The mission of this initiative is to provide all Public Works and Community Service employees with a superior Safety Awareness Program through communication, education, training and a committed focus on a safe and healthful work environment, as well as encouraging employees to develop excellent safety conscience work habits. To ensure the integrity of the Safety Awareness Program, all employees will be eligible starting January 1 of each year with the exception of all Department Directors. 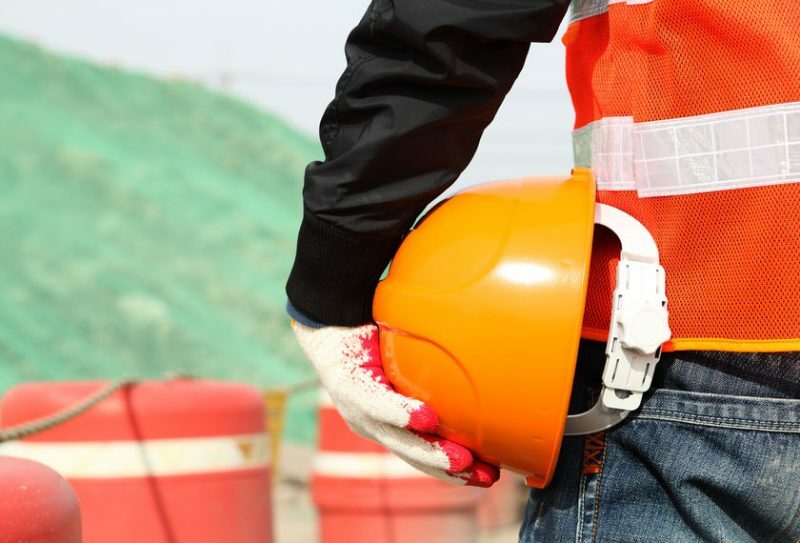 In order to be eligible for recognition, employees are required to follow all city and departmental safety policies and procedures, wear personal protective equipment when applicable, be accident/incident free, and participate in all required safety meetings. Safety meetings will be held on a monthly basis within each division, with four (4) mandatory quarterly meetings to include all of Public Works and Community Services. Employees who remain accident/incident free, follow all city and departmental safety policies and procedures, wear personal protective equipment when applicable and attend all required safety meetings will be recognized annually. Additional recognition will apply for employees who remain accident/incident free after 5 years, 10 years, 15 years, 20 years, calculated consecutively. All eligible employees will be recognized at the Annual Mayor’s Safety Luncheon. All employees from Public Works, Community Services and IT/GIS shall attend the Annual Mayor’s Safety Luncheon where employees will be recognized for working safely. The Annual Mayor’s Safety Luncheon shall be combined with the first quarterly safety meeting of the year and will take place in January unless unforeseen events arise and require a change. Changes will be voted upon by the Safety Awareness Committee.